Dovecot is partnering with Edinburgh Art Festival again this year, taking place 26 July to 26 August. 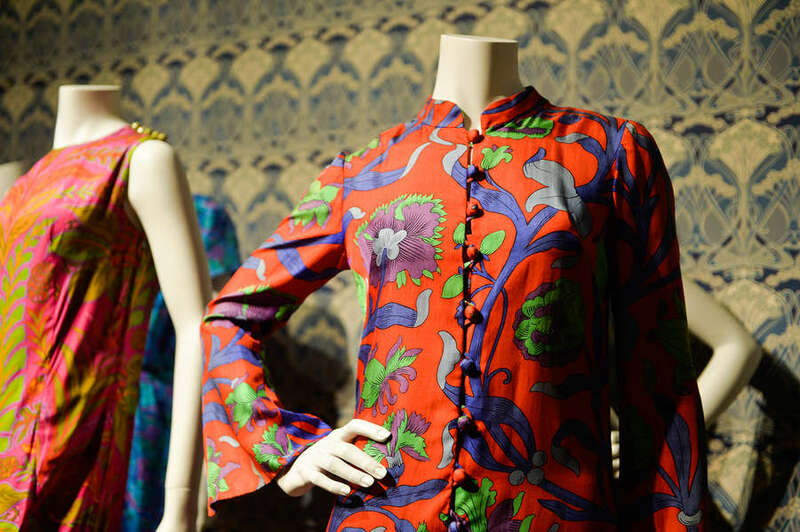 The exhibition LIBERTY Art Fabrics & Fashion is presented as part of the Edinburgh Art Festival, and tickets can be booked here. Bringing a contemporary response to the exhibition, emerging artist Lucy Wayman showcases recent sculptural pieces. Dovecot will also be taking part in a series of Festival run events, including Art Late on Thursday 2 August and family workshop Art Early on Saturday 18 August.